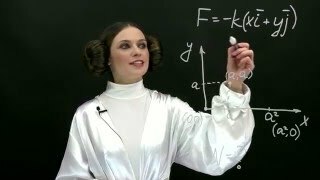 A first order reaction, where [A]o = 1.00 M, is 69.9% complete in 341 s. How long does it take for the same reaction to go from 1.00 M to 87.7 % completion? I have so much homework all the time, so I need a little help with getting a book report done. Assignment Expert did a great job of helping, and I got an A on the assignment.